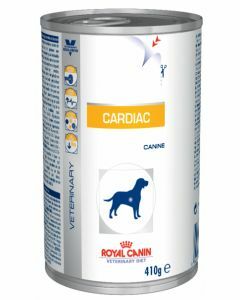 We love our pets, don’t we? 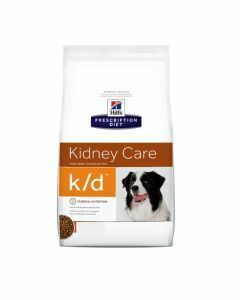 They are our friends, our most faithful companions, and they deserve the best of everything. 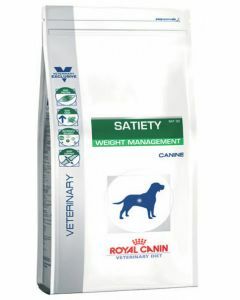 When it comes to food we should ensure that we feed them a well-balanced nutritional diet, each day. 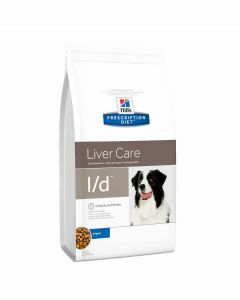 Besides the general needs, there are some particular requirements which arise from a specific life stage (like weaning, puppyhood, adulthood) and ailments (like obesity, kidney, liver or heart issues). 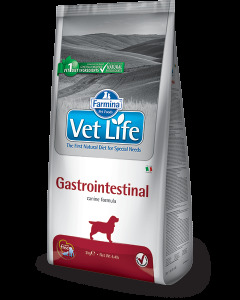 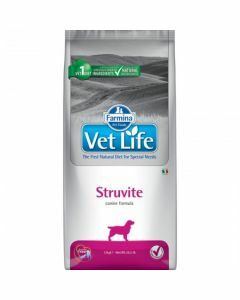 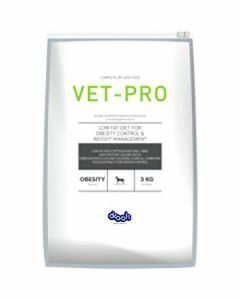 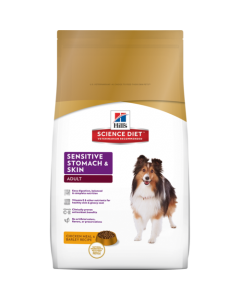 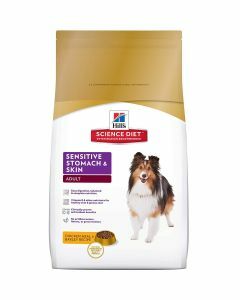 To meet the demands of such situations, special diets, known as Prescription dog foods, offer various combinations of high-quality nutrients. 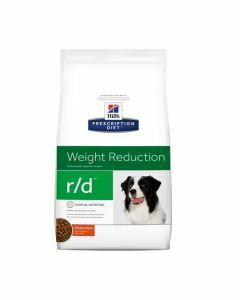 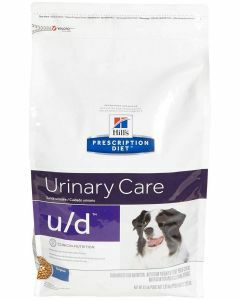 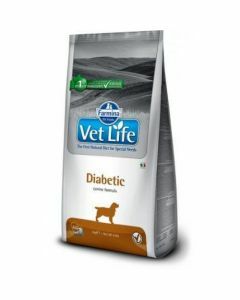 Pet World brings Prescription Diets for Dogs under one category to make it easier for you to pick out the one which is appropriate for your dog. 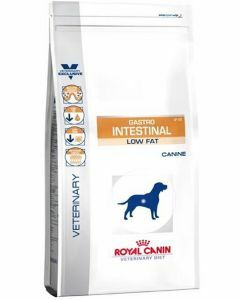 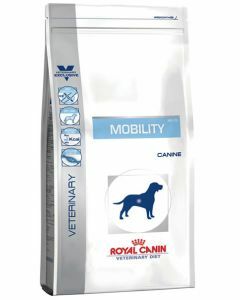 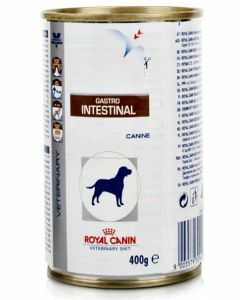 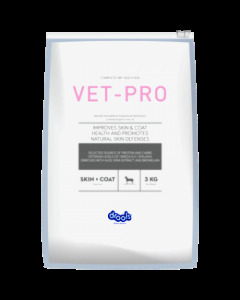 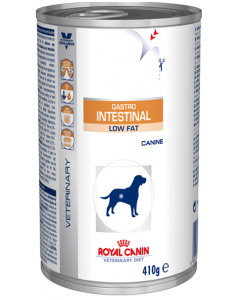 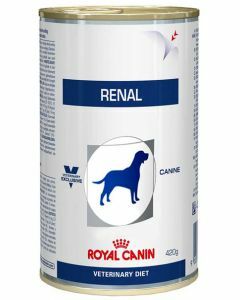 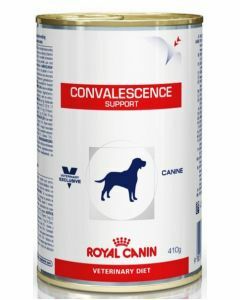 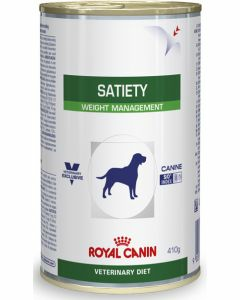 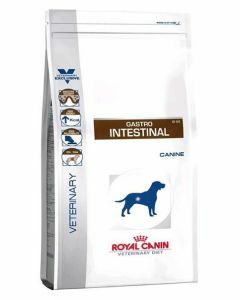 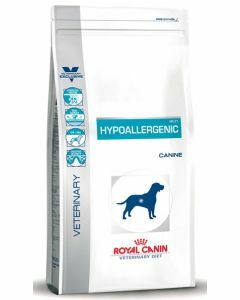 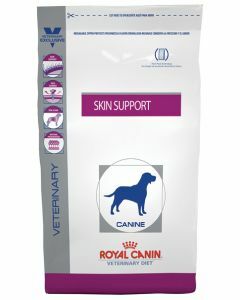 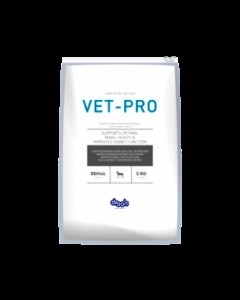 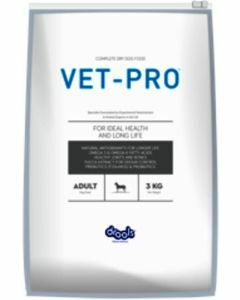 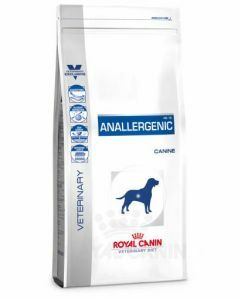 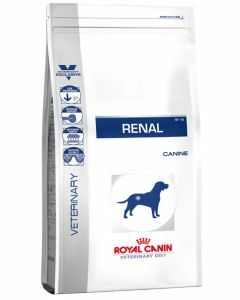 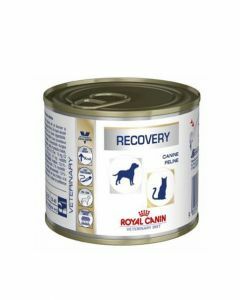 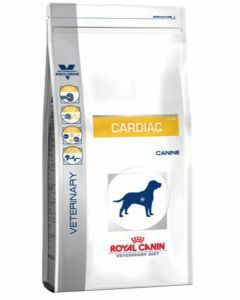 We have lined up top brands, like Royal Canin Veterinary Diets and Pedigree Professional Range of foods, which cater to specific dietary requirements of the pet and ensure its complete well-being. 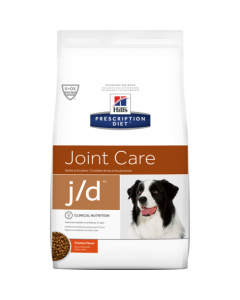 The precise selection and proportion of high-quality nutrients like protein, fats, carbohydrates, vitamins and minerals are the key aspects of Prescription Diets.